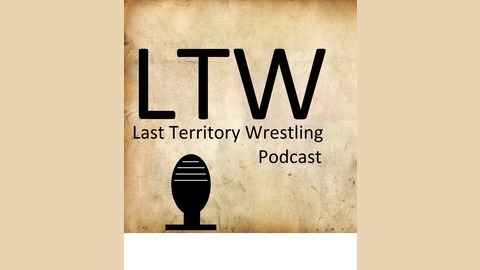 Join Mr. McMeier and The Sane Luchador as they look at the world of professional wreslting. Episode 10 - Hulkamania isn’t as big as we thought. It's all over and of course we talk about the hulkster's manhood. We also look at the road to Wrestlemania and how it doesn't seem to be that exciting this year. 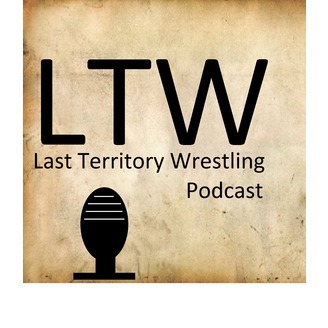 Episode 6 - How do you fix WWE?